It may be hard to imagine now, but Elton John was not always so upfront with his sexuality. In 1984, Elton John married Renate Blauel, a German sound engineer. It was not a successful cover-up because the media reported on the marriage as a sham to try and hide Elton’s sexuality. 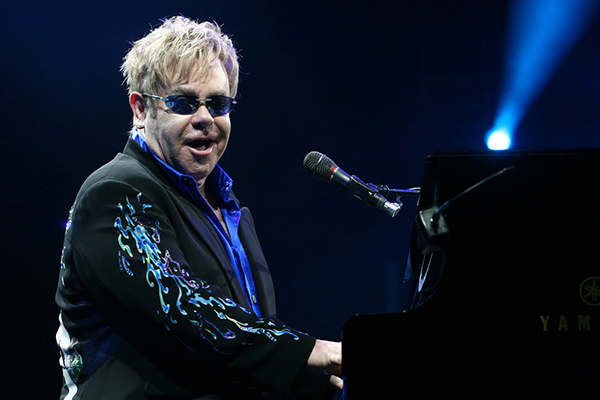 In 1988, Elton John finally came out as gay to Rolling Stone magazine. He now lives with his husband David Furnish, and they are raising two sons.